Cat Maccon, was always a handful, even as a pup. 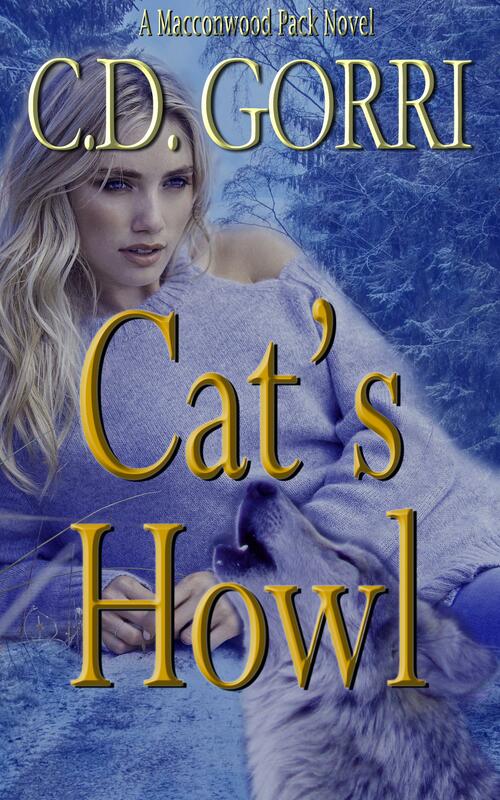 Will spunky Werewolf, Cat Maccon, find true love with her brother's Wolf Guard, Tate Nighthawk, or is it too late for them? Targeted by their enemies, Cat is assigned her own personal bodyguard. 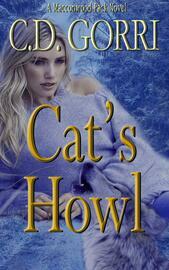 The one Wolf in the Pack who won’t be taken in by her wily ways, Tate Nighthawk himself. Alone and on the run, without any way to contact the outside world, their tumultuous past catches up with them. Will true love win?